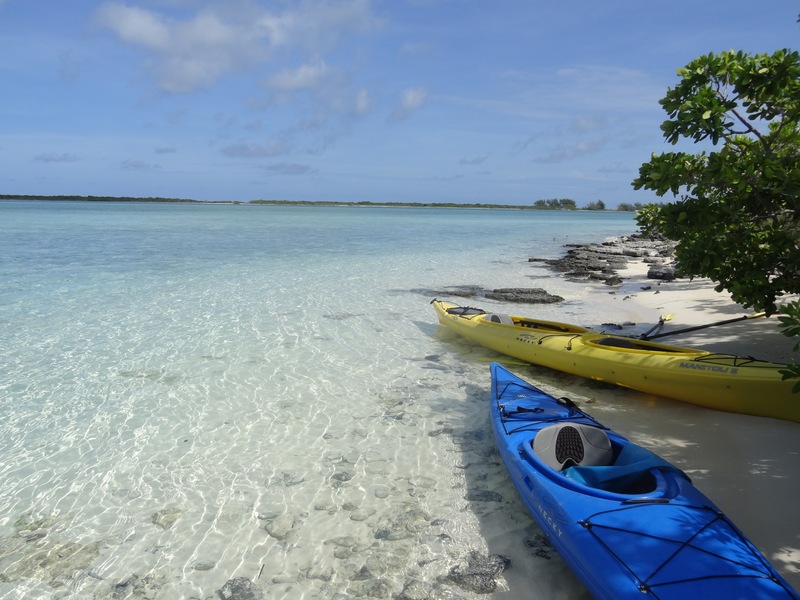 While there are lots of options in the Caribbean, the islands of Turks and Caicos (TCI) remain a popular choice among the luxury travelers looking for a winter getaway. Want to escape the cold winter chills this season? How about trading in those snow flurries and cranked up heaters for blue skies, white sand beaches, cool ocean breezes, rum punches and lobsters? 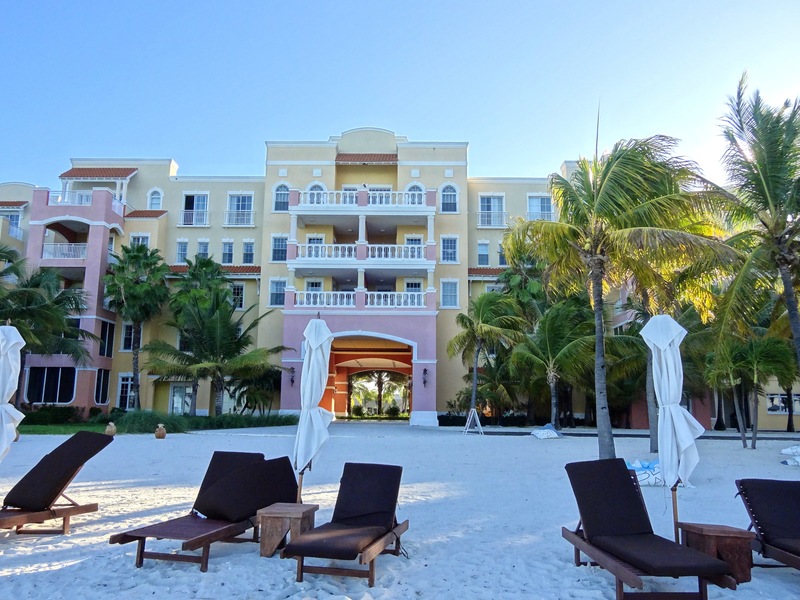 While there are lots of options in the Caribbean, the islands of Turks and Caicos (TCI) remain a popular choice among the luxury travelers looking for a winter getaway. Reasons to go include to dive, swim and snorkel in the world's third largest coral reef system; enjoy the diverse culture; dance to ripsaw music; and eat lots of fresh seafood. 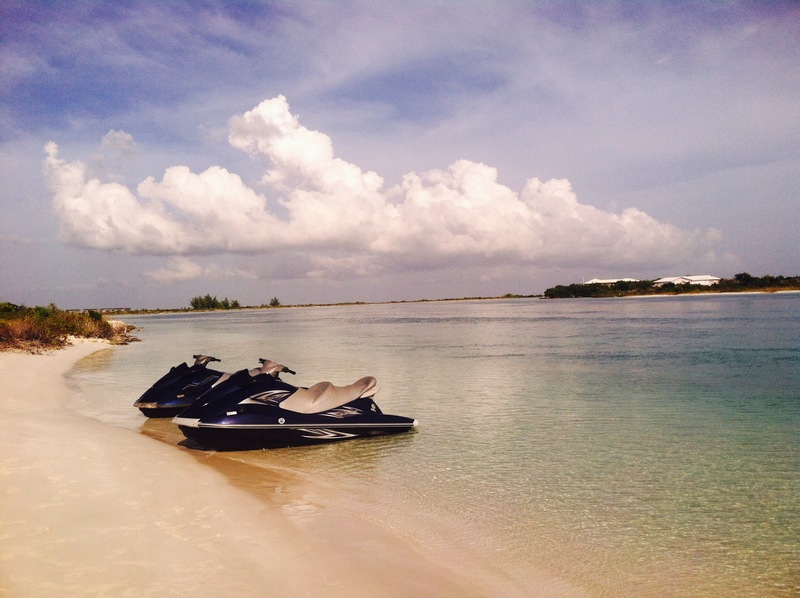 English is the main language, and the U.S. dollar is the local currency, which makes travel in TCI relatively easy. Two groups of tropical islands in the Lucayan Archipelago, namely Turks Islands and Caicos Islands, together make up Turks and Caicos. Technically, the Turks and Caicos are located in the Atlantic Ocean, not the Caribbean Sea. 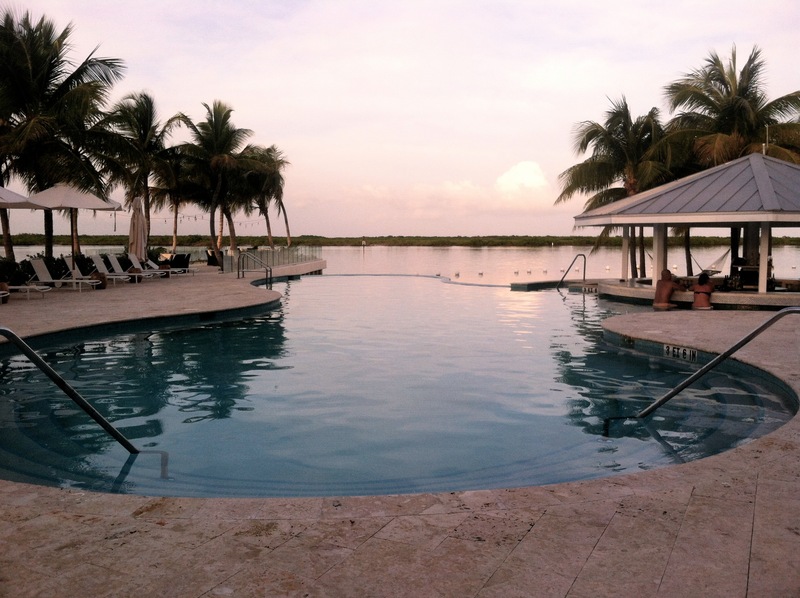 Avoid Grand Turks, a popular cruise ship stop on Eastern Caribbean cruises. Instead, fly into Providenciales, the largest island with over 23,000 residents, but still quiet, charming, and well-developed enough to support tourism without looking very commercialized. In fact, all the resorts have condo-style hotel rooms, and building heights are regulated to maintain the beauty of the island. Another option is to rent a private villa, most of which are owned by investment bankers and celebrities. The villas come with multiple bedrooms and a garden, swimming pool and butler. Arrive at Providenciales International Airport and pick up a car at Grace Bay Car Rentals. The family-owned company representatives will meet you right outside the arrival area with your set of wheels. Note that the driving rules follow the British style: driver on the right side of the car, and vehicle on the left side of the road. But don't worry - there are hardly any drivers on the road to watch out for. Grace Bay is the most exciting part of the island, lined with restaurants, resorts and boutiques. Here you will also find one of the most beautiful beaches in the world. Stay at the Beach House if you want the seclusion of a residence with the comforts of a hotel. There are 21 spacious 1,000-square foot plus suites with daybeds on the terraces and balconies. The guests also get a dedicated pampering pod on the beach overlooking the warm turquoise waters of the Atlantic. Kitchen 218 at the Beach House is one of the most popular TCI restaurants and serves refined Caribbean food with global influences for breakfast, lunch and dinner. Chef Cristian Rebolledo of Kitchen 218 creates 7-11 course tasting menus that make a special occasion even more memorable. Tucked away at the northeast side of the island in a predominantly residential area is the Blue Haven Resort and Marina. There is a small beach and a view of the mangroves, but that's not the only reason to stay here. The marina at Blue Haven is one of the only two on the island that can accommodate yachts, sailing and deep sea fishing boats arriving at the official port of entry into the Caribbean. Blue Haven Marina is an Island Global Yachting (IGY) destination, offering gas, utilizes, customs/ immigration and all hotel amenities to the guests. Each room at Blue Haven is a condominium with a spacious bedroom and separate living and dining areas, walk in-closets, huge bathrooms, a sleek kitchen equipped with contemporary dinnerware and a private balcony with breakfast tables and lounge chairs. Guests don't need to leave the resort, as it's well-equipped with necessary facilities, including an infinity pool, swim-up bar, spa, gym, marina, dive shop, Wi-Fi, business center, grocery store, coffee shop and restaurants. There are also beach volleyball courts, bocce ball, a horseshoe's court and open-air movies. Beat the crowds and enjoy a relaxing massage, facial or body treatment side-by-side with that someone special at the hotel's Elevate Spa. Make some time to visit Big Blue Unlimited, a water sporting facilities located at the property that offers stand up paddle boarding, kayaking, kiteboarding, snorkeling, diving, private boat charters, biking and cultural eco-tours across the islands. Also, Caribbean Cruisin offers day trips to other islands, North and South Caicos ferries, fishing charters and Jet Skis right off the hotel's lagoon. Breakfast is served at the MARKET, a casual self-serve restaurant where you can get fresh smoothies, cappuccinos, pastries and breakfast plates. A quick lunch of salads and sandwiches can be enjoyed sitting by the marina on a beautiful sunny afternoon or boxed to-go if you are venturing out for some water activities. In the evening, locals and guests flock to Salt Bar and Grill for drinks and snacks or to Fire and Ice, a casual-yet-sophisticated restaurant which is already becoming the talk of the town. Want to know where to find the best corn chowder, conch fritters, chopped lobster, Thursday fish fry or rum cake? A good way to explore the culinary background of Turks and Caicos is with a Taste of TCI Food Tour. 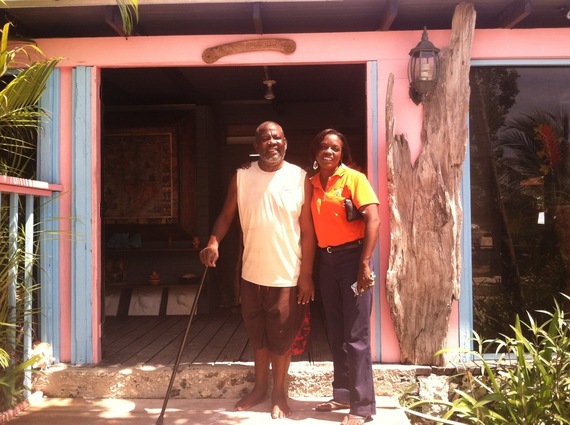 The tour is more like a progressive meal with TCI native Mrs. Sheniqua, who has a wealth of knowledge when it comes to the local cuisine, chefs and restaurants. She handpicks her favorite dishes and takes you on a half-day culinary journey around the island, showing you popular restaurants, festival sites and farmers' markets. Other options to eat on the island are locally-owned restaurants that serve Caribbean and international flavors using local ingredients as much as they can. There are no fast food or franchise restaurants on the entire island. 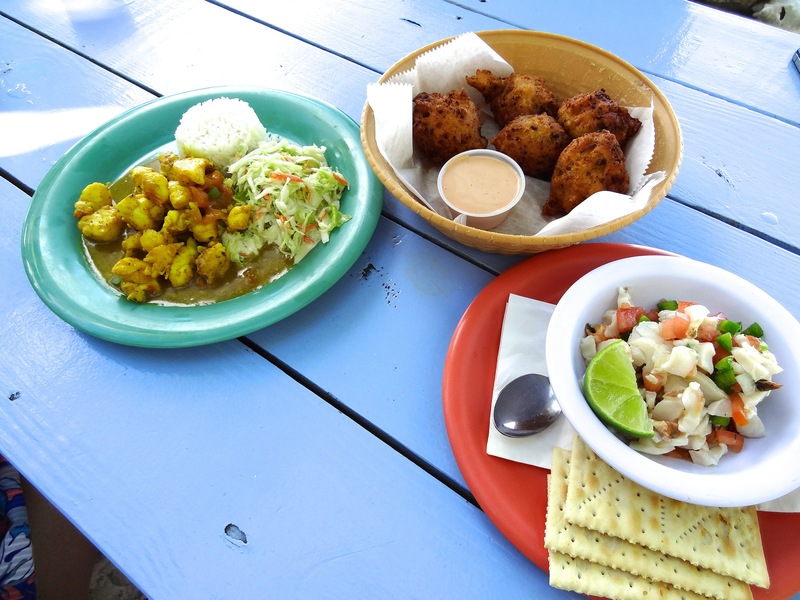 De Conch Shack, mentioned in "1,000 Places to See Before You Die" by Patricia Schultz, is an open-air casual restaurant with an exhaustive rum selection and harvested-to-order conchs. One of the best meals you will find on the island is at Coco Bistro, one of the oldest restaurants on the island to blend the flavors of the Caribbean with the world. Dine al fresco among the luscious tropical gardens, savoring delicate flavors of whole spiny lobsters with drawn butter and tuna tataki on crispy wantons. 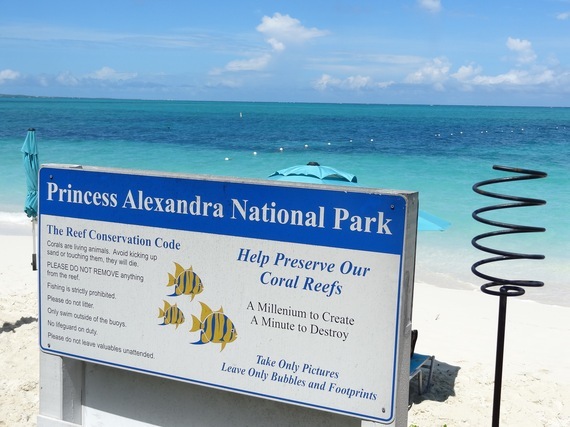 TCI is one of those places that has managed to preserve its natural and cultural wealth. Along with ongoing food and music festivals hosted throughout the year, there is a strong attitude towards protecting the mangroves, corals and beaches. Be prepared to party in paradise along with a diverse crowd, including people from Britain, Canada, America, France, the Bahamas, Hispaniola and virtually everywhere else in the world that now call TCI home. ~ Words and photography by Sucheta Rawal. To read more about her travels to Turks and Caicos, as well as 50+ countries, visit her blog, Go Eat Give.